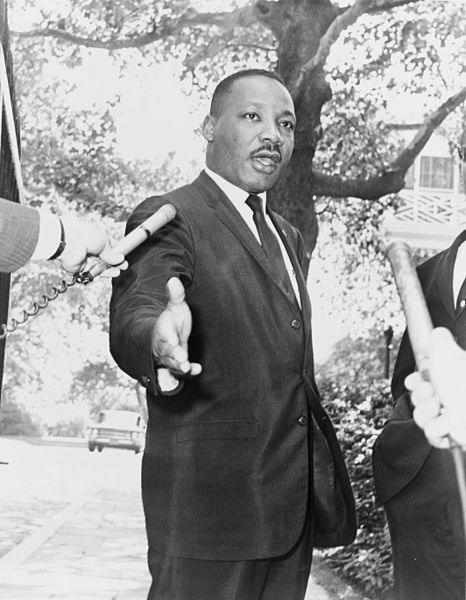 Dr. Martin Luther King would have been 90 years old on Tuesday. His life’s work on racial equality has become another dream deferred in toady’s America, according to Jessicah Pierre from the Institute for Policy Studies. Plus Martin Rees from the British Astronomer Royal talks about the future of humanity.